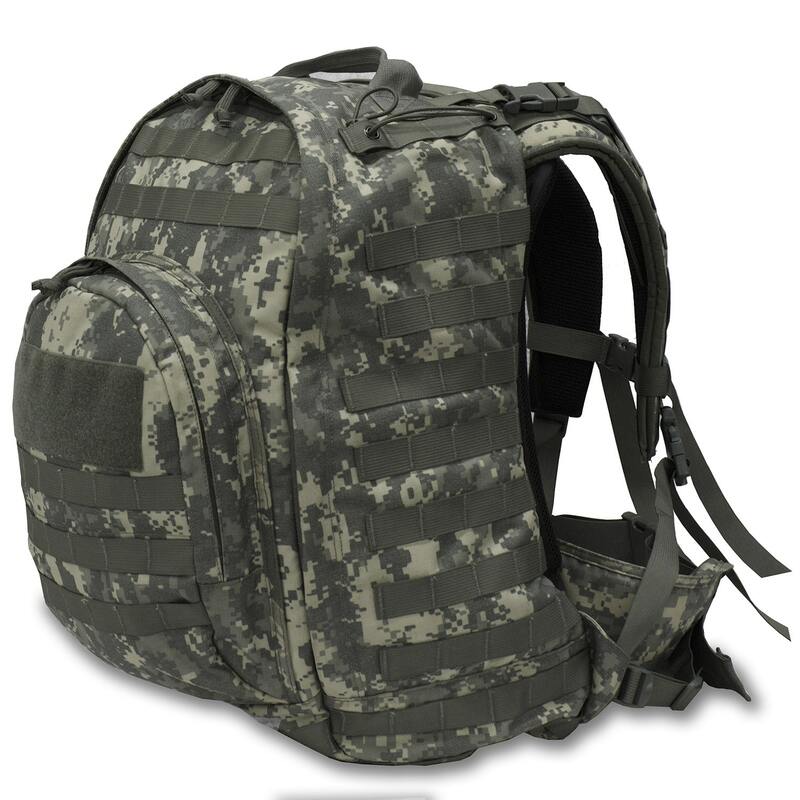 Water, Dust, Dirt, Sand, and Moisture proof while main compartment is closed. 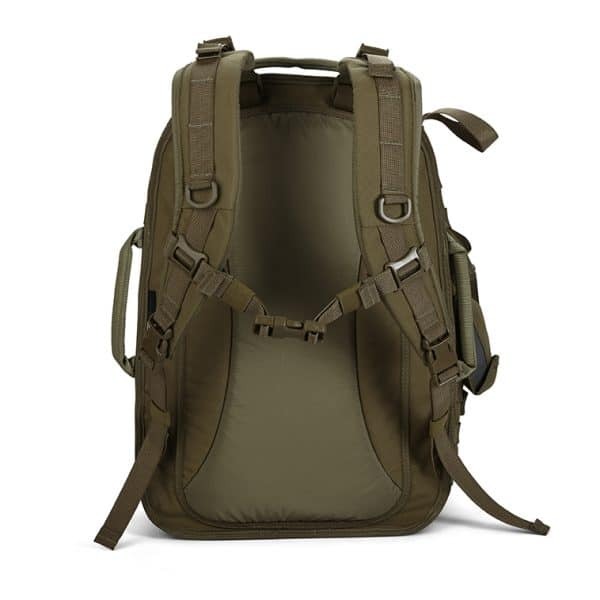 Fully adjustable Neoprene-padded shoulder straps and back panel. For heavier loads features a machined aluminum stay. 1″ sternum strap and 2” waist belt with quick release buckles. 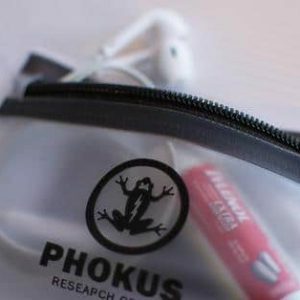 Hardware is “no sew,” quick-fix compatible, making replacements effortless. 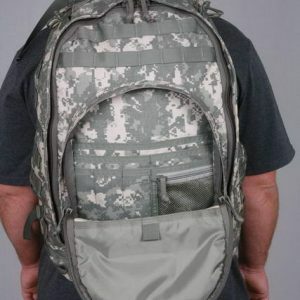 MOLLE straps on both sides to allow for a hydration pouch, tripod or additional storage. 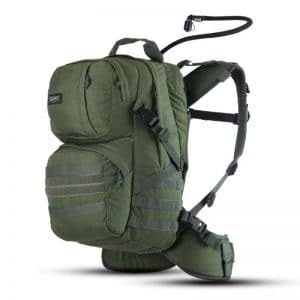 The Combat Camera Pack is a 100% USA-made pack designed specifically for wet and harsh environments. 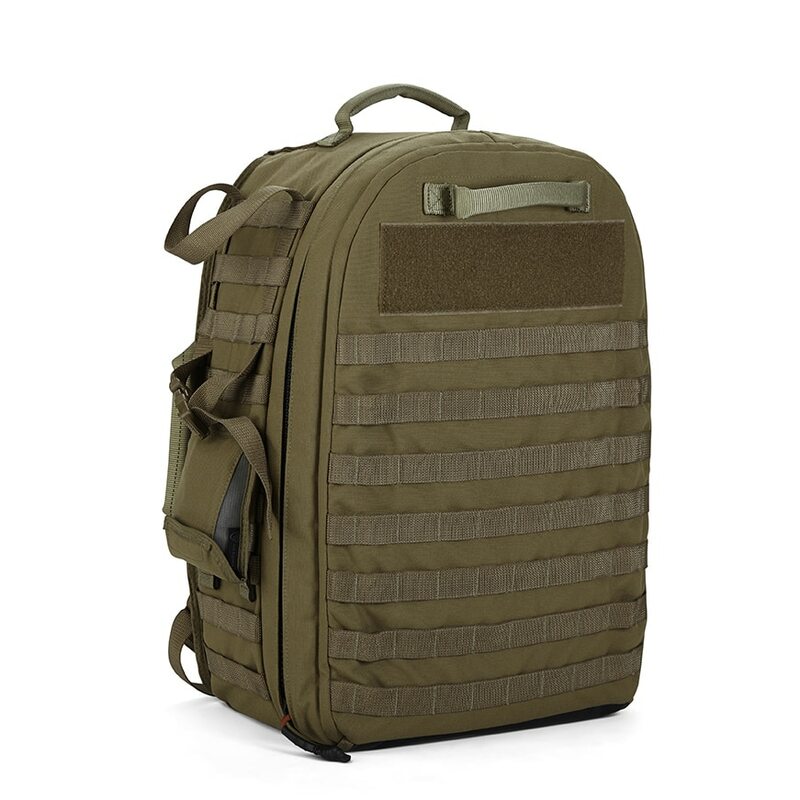 On the outside is double weave 1050 denier ballistic nylon, inside it is Radio Frequency (RF) welded, urethane-coated nylon, with a waterproof zipper. 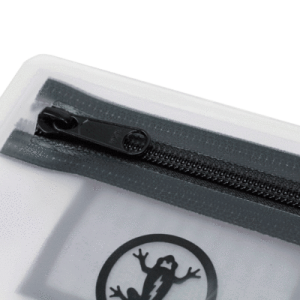 This yields a completely water and dust proof interior while closed, perfect for camera equipment and sensitive electronics. 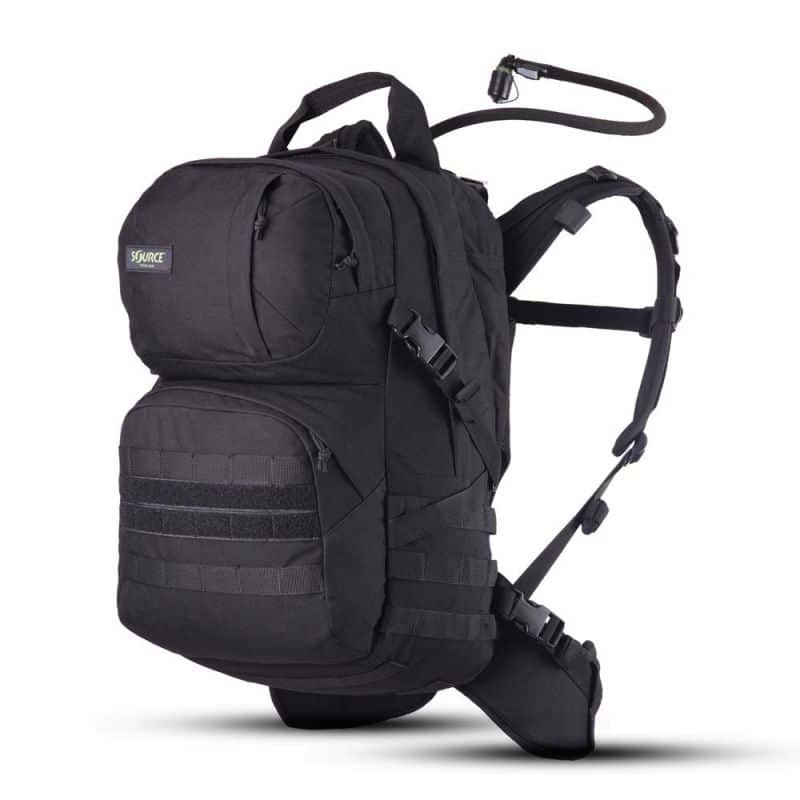 Designed around a stock military “Combat Camera” photography suite, the Combat Camera pack can easily carry 2 Pro bodies, 3-4 lenses, and a 70-200 f/2.8 lens. In addition to this load, there is also room for 2 Speedlights and all the other trappings of digital photography. For non-photography use, the Combat Camera pack is an excellent choice for sensitive electronic equipment and optics. For even more protection, the Combat Camera can be used with a foam insert that allows for a customized interior, tailored to you specific needs. 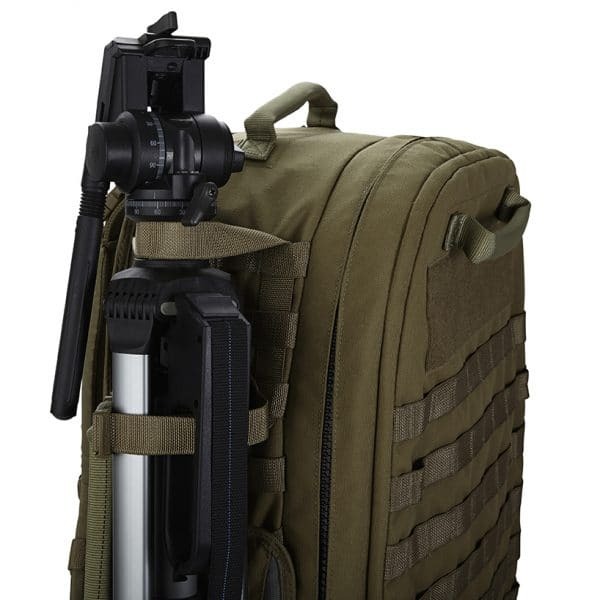 The Combat Camera dry pack ultimately combines professional designing, ergonomic functions, operational efficiency and durability into a pack that is unrivaled in the camera and electronic’s industry today.